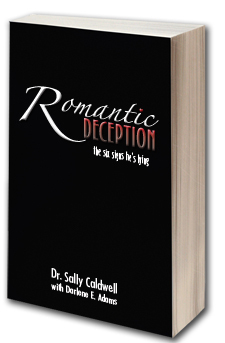 Published on January 12, 2019 in Dirty John and Romantic Deception. 0 Comments Tags: dirtyjohn, romanticdeception. It’s been a long time since I’ve posted! There just hasn’t been a lot of interesting activity to post about…until now. I’m very excited to post my feedback on a new podcast called Dirty John. The podcast, available through iTunes, outlines the real life story of Debra Newell’s encounter with a predator named John Meehan. The seven-part series covers her life with Meehan from start to finish. It’s one of the most interesting cases of romantic deception I’ve read about in a long time. The story is also available on Bravo. I haven’t watched the series, but I’m sure it’s every bit as good as the podcast. Or check out the Twitter feed about the story here.